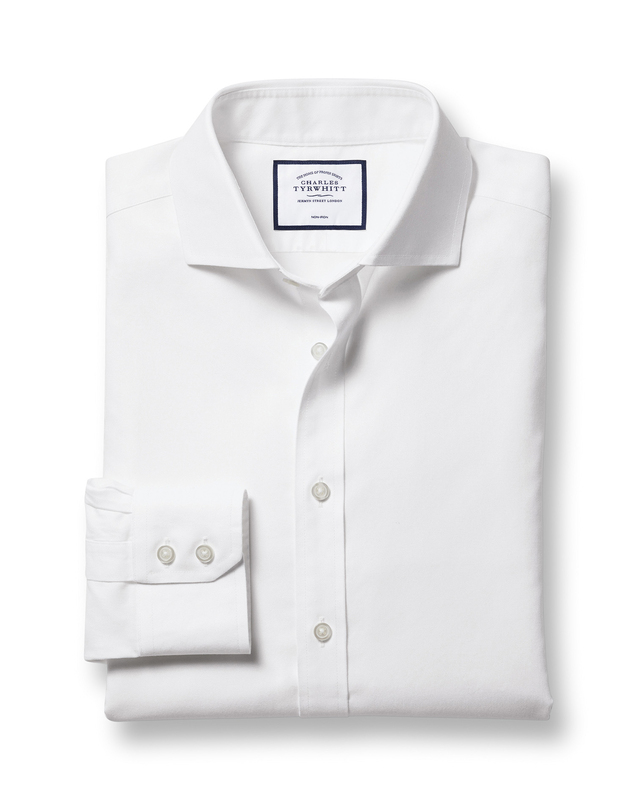 Response from Charles Tyrwhitt: I'm sorry these shirts didn't fit as you expected. I can see it is your first purchase and you have now returned the shirts to us. As we offer four different fits in our shirts I would recommend you take a look at our sizing guide just to make sure you purchase the best fit for yourself. We now offer a super slim fit and this may be the fit you require. Better wear for value than some of the other shirts in the market. The Non-Iron still gets ironed but it looks nicer throughout the day. Great shirt for a wedding. Comfy straight from the packet and easy iron. Looked gooood.